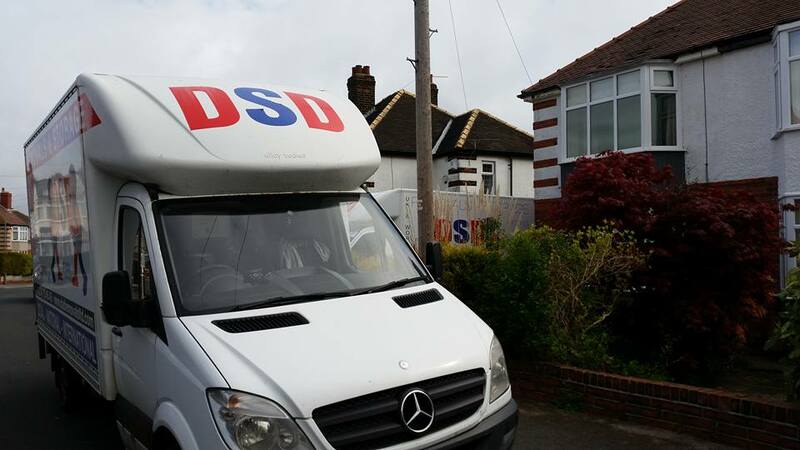 Moving home is a stressful and overwhelming time, which is why the fully trained team we have here at DSD Removals and Storage are able to help you with any type of move. 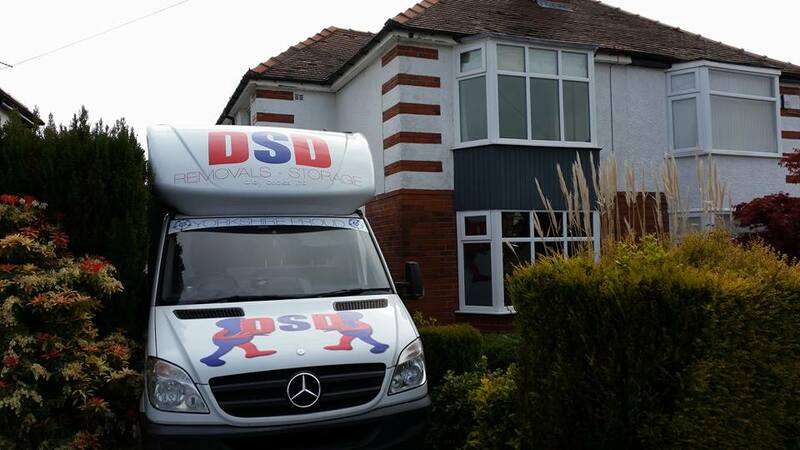 Whether it is a short distance relocation a few miles away, or relocating to a different country, DSD Removals and Storage is a family run business that provides the best customer service and personal satisfaction that you can move anywhere without a problem. 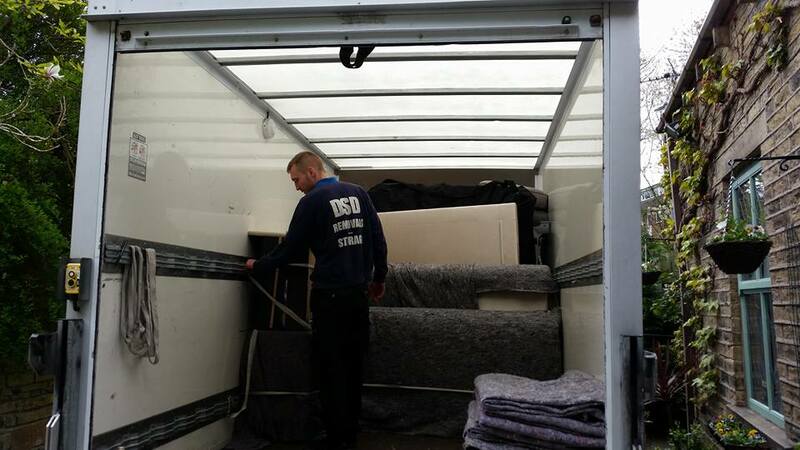 Why should I choose DSD Cheap Removals Companies Huddersfield ?